Today we went to the seaside for a breath of fresh air. 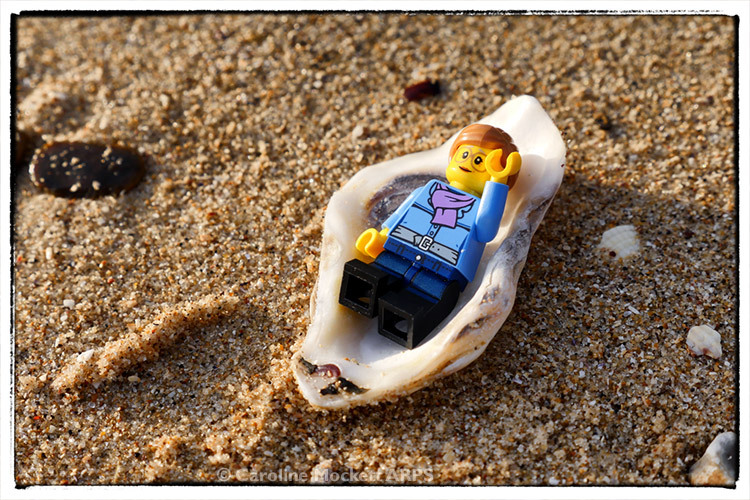 The tide was a long way out, and it was rather cold to be doing any swimming, but Little Caz found this nice shell and decided to relax on the beach for a bit. We had a lovely time exploring the pebbles and tide pools along the beach at Minnis Bay today. 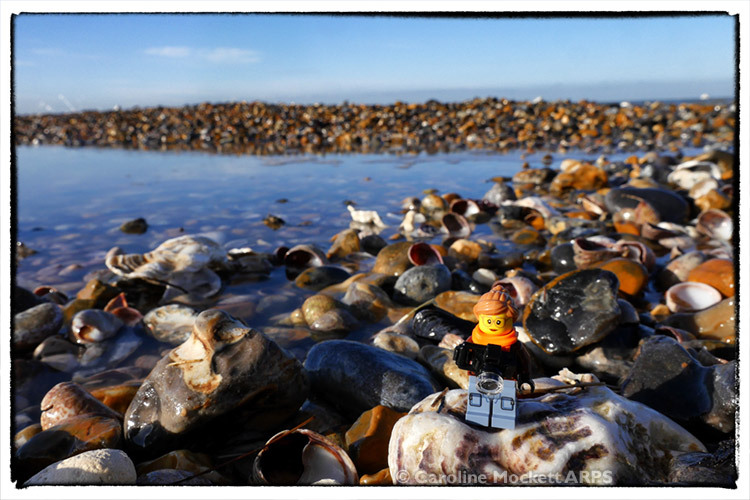 Little Caz had her camera at the ready to make some photos of the lovely shells she found.